Well Kiddos » No sugar required! Licorice is here! Recently my son asked me to send some tea to his 4th grade class. His teacher would like to host a sharing circle on Fridays and thought it would be nice to create a cozy and relaxing environment. Tea Time! Great idea, love it, but would this mean the kids will be drinking sugary teas? 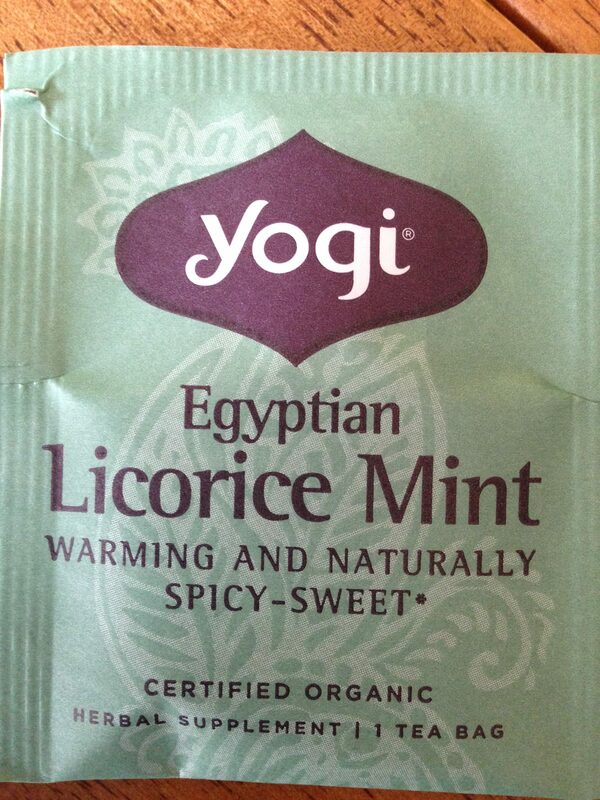 We decided to research teas a bit and found out that Licorice Tea added to other teas would make them naturally sweet. My son loves Mint Tea and we found this one from Yogi on sale at our local grocery store. Hurray for Licorice and connecting over a cup of tea. as always to your Health and Wellness.